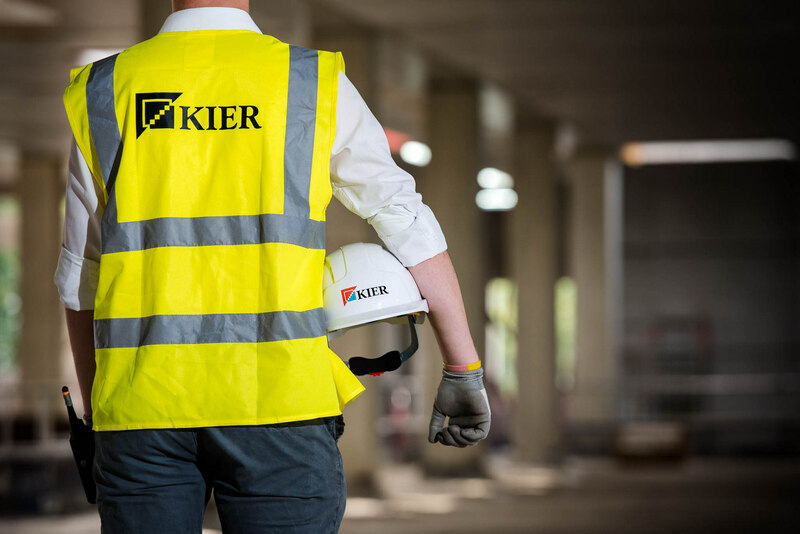 Kier Group has suffered a £35.5 million loss in pre-tax profits as a result of problem contracts and mounting debts. In financial results for the six-month period to 31 December 2018 the infrastructure, building, development and housing group reported an operating loss of £20.9m on underlying revenue of £2.2 billion (H1 FY18: £2.1bn). Underlying profit from operations was down 15% to £51.8m (H1 F18: £60.6m), after £10m net costs from the Future Proofing Kier restructuring programme launched by former chief executive Haydn Mursell. 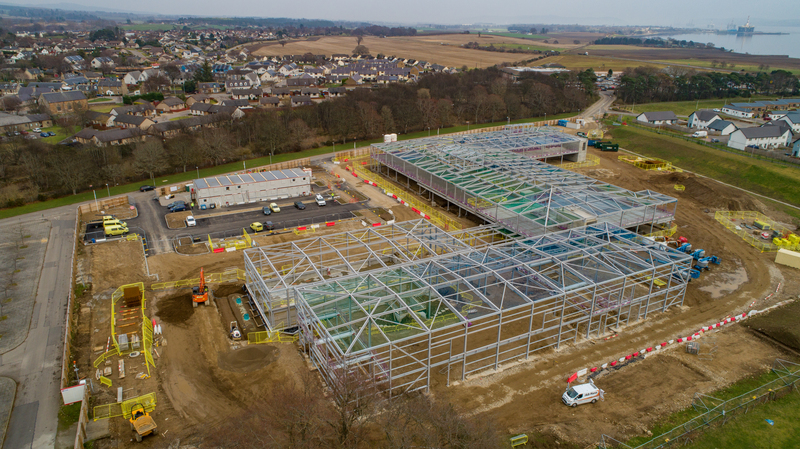 North of the Border, Kier Construction Scotland has maintained turnover stability at approximately £150m, with future growth targeted at £200m by 2020. Kier was hit by a £26m loss on a disputed waste collection contract which has been cut short, and as previously reported, the group has booked a £25m provision for the Broadmoor Hospital redevelopment project. Its net debt position at 31 December 2018 was recently restated to be at £180.5m (December 2017: £238.5m) after Kier revisited how it booked certain assets. Former Wates chief executive Andrew Davies was this week unveiled as Hayden Mursell’s replacement. Executive chairman Philip Cox said: “Our regional building and property development businesses continue to operate well, although we are experiencing some volume pressures in the highways, utilities and housing maintenance markets. The group has a significantly strengthened balance sheet following the completion of the rights issue in December 2018. The Board continues to focus on simplifying the group, improving cash flow generation and net debt reduction, and forecasts a net cash position at 30 June 2019. He added: “We also transformed two historic buildings within the University of Edinburgh’s campus - carrying out a £14m refurbishment of the Grade A Listed Edinburgh College of Art and the £7.7m refurbishment of the Grade B-listed building, Murchison House. “Throughout the country, Kier Construction Scotland continues to deliver a robust and steady pipeline of work. Education and healthcare remain key sectors and Kier is currently on site at the Royal Cornhill Hospital in Aberdeen, carrying out a £6m refurbishment programme. Work has also started on building Alness Academy - a new £32m state-of-the-art school on behalf of hub North Scotland for The Highland Council, and on the £9.7m redevelopment of the six-storey high, Category B listed Wolfson Building for the University of Strathclyde. “At Glasgow Airport, Kier is delivering a £3.5m extension to the West Pier and work is underway on the £66m refurbishment of one of Scotland’s national treasures - The Burrell Museum.